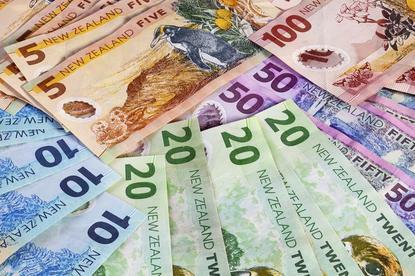 Security spending in New Zealand is expected to reach $550 million in 2018, according to data from research firm Gartner. 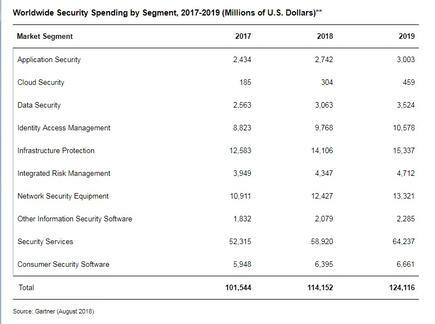 For 2019, the growth is expected to be of 9.9 per cent, or $604 million, with the fastest growing product category cloud security - even though this is still a small category in the region which will represent $1 million of the spending in 2018. 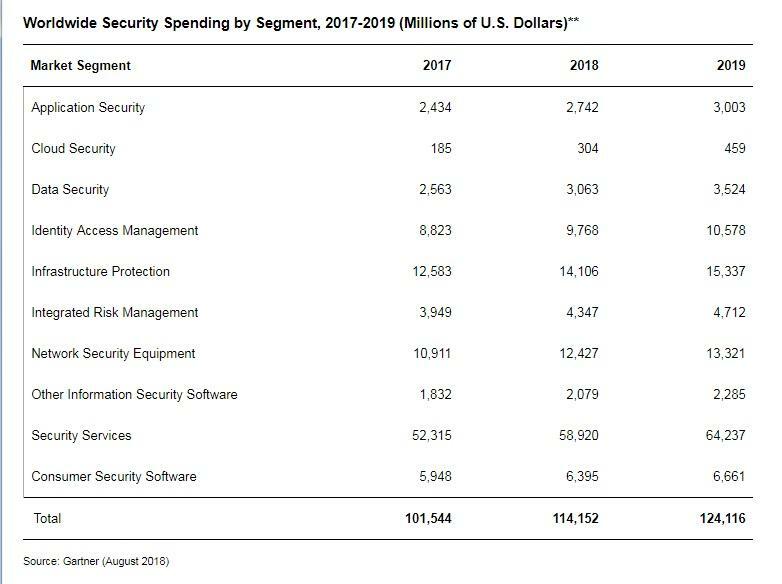 Meanwhile, worldwide spending on information security products and services is forecasted to increase 12.4 per cent reaching more than US$114 billion in 2018, according to findings. In September and October 2017, Gartner conducted a survey to gain insights about current and planned security spending, finding that the top three drivers for security spending centre around security risks; business needs; and industry changes. From a partner perspective, subscription based and managed services are expected to represent at least 50 per cent of security software delivery by 2020.